Featuring natural mineral pigments instead of dyes and no formaldehyde or other toxic ingredients, our broad collection of stains and sealers provides unprecedented versatility for coating a wide variety of surfaces. 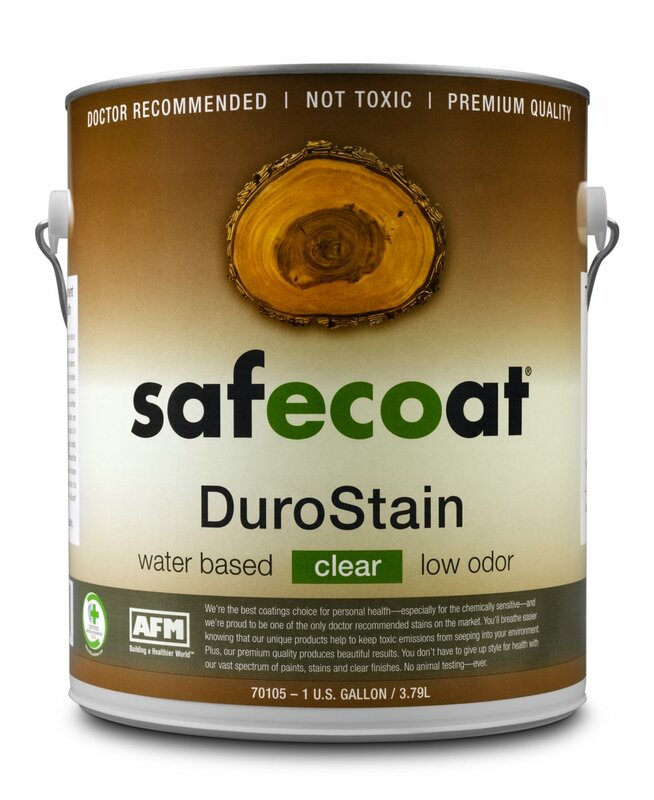 The strong, durable finish has no offensive solvents, fumes or odors. AFM stains penetrate porous surfaces for superior coverage on interior and exterior wood, concrete and primed metal surfaces. 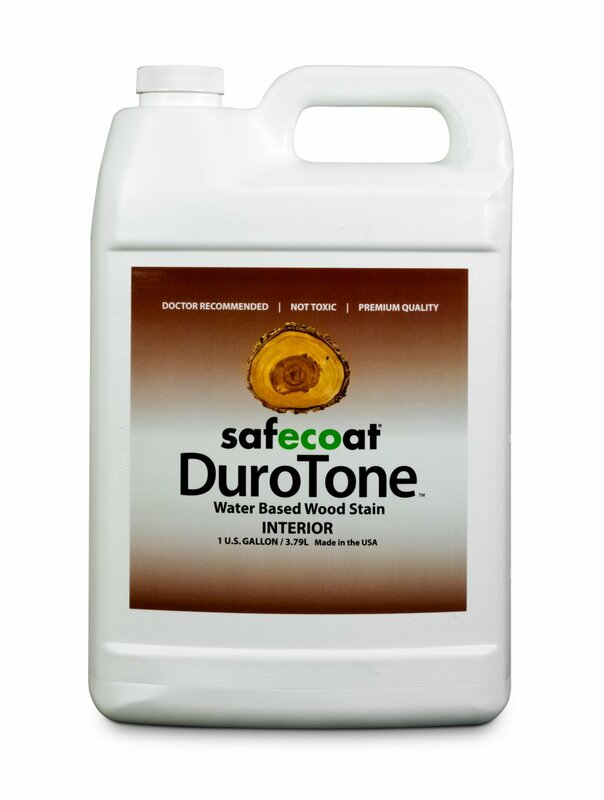 Exclusive sealers provide superior protection and seal in harmful toxins on surfaces that include wood, concrete, natural stone, stucco and tile grout.